How Long Should It Take To Run a 5K? We Have The Answer! 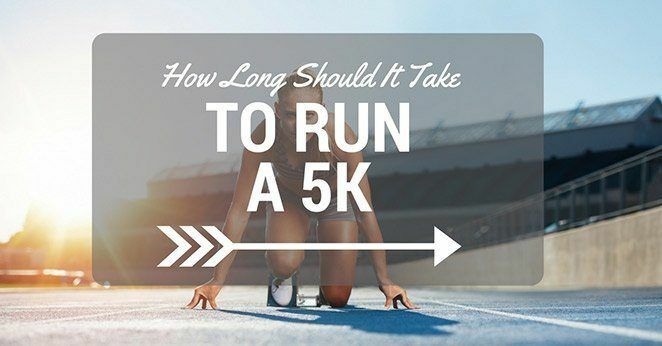 » How Long Should It Take To Run a 5K? How Long Should It Take To Run a 5K? Are you thinking about running a 5K, but don’t know how fast you should go?Sometimes, it can be difficult to gauge the standard times in finishing a race of that distance; depending on your speed, the amount of training, and mindset during the competition, race times can greatly vary. 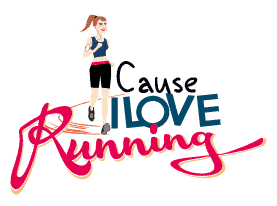 That’s why we’re here to help you out: in this article, we’ll answer common questions on how long should it take to run a 5K (approximately 3.1 miles total), as well as give advice on how to go about racing your best for the event. Not only will you improve, but also get motivated to achieve your personal best for future 5Ks. Let’s get started! Quick Navigation: How Long Should It Take To Run a 5K? How many minutes should I take to run a 5K? How hard should I train? 4. Take breaks, cross train. How fast should I go during the race? There’s no exact amount of minutes in which one should finish running a 5K. From novice runners to professional racers, 5K race times can vary from person to person, as well as depends on the difficulty of the course (i.e. hills, uneven ground, flat surface, etc.). With that said, some of the fastest runners can run a 5K under fourteen minutes while others might take their time and get around thirty, sometimes even forty minutes. However, this is not to say that one is a better runner than the other; many factors such as training intensity and setting goals influence runners when it comes to preparing for and racing during the event. If your goal is to improve your speed, though, then you’ll need to train hard! 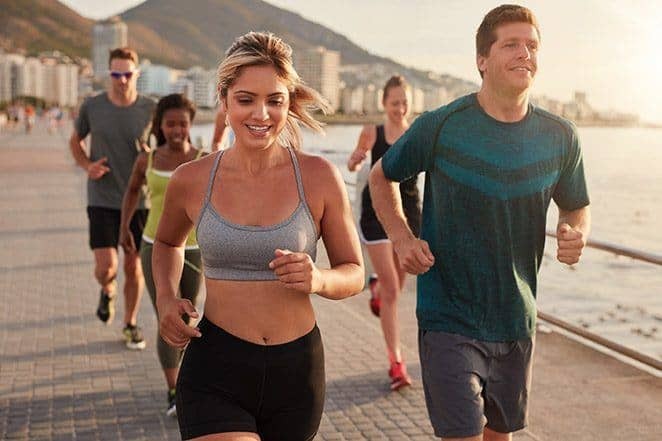 Depending on where your running ability is at the moment, as well as your target time to achieve for the upcoming 5K race, the intensity of your training will differ immensely. Before you even start training, you’ll need to invest in a pair of solid running shoes for practice; make sure that they fit well and support your arches so as to prevent induced injuries from happening while training. 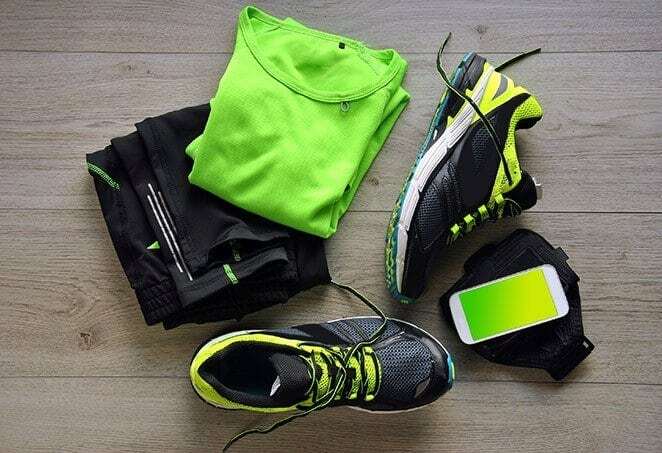 For more information on getting good running shoes, check out our previous article "Picking The Best Running Shoes For The Awesome Runner" . 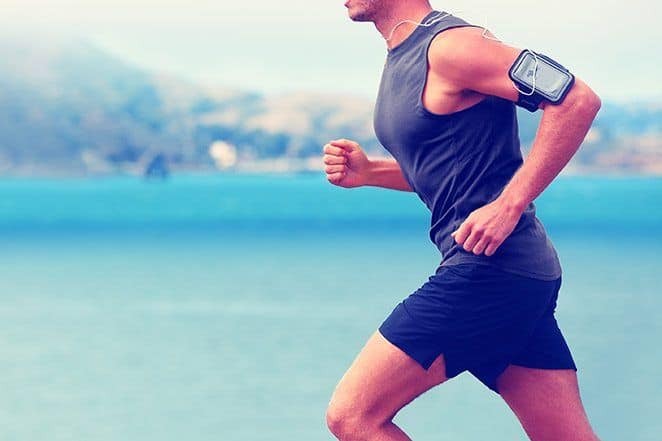 Aside from good running shoes, having a sports watch isn’t a bad idea to get as well, especially when you can use it to time yourself on runs, record splits, and even calculate your heart rate. Finally, if you’re serious about doing your very best in the 5K, consider purchasing racing flats. They’re lighter than running shoes and will allow faster turnovers as you kick it towards the finish line. For more information on how to go about buying racing flats, check out this article HERE. While good for endurance, running many miles every day at the same pace won’t help you improve your racing times, if that’s your goal. Instead, you’ll need to vary your workouts with a mixture of intervals, slow distance, and pacing. With slow distance workouts, run at a comfortable pace with which you can easily carry on a conversation. Pace yourself well, knowing when to speed up and slow down at certain distance marks. To practice pacing yourself at certain time markers,time your running splits by using your watch. If you’re aiming for an eight-minute average for each mile, then do your best to hit that time or faster each time. Typically, the first and last thirds of a 5K race should be your fastest splits, with your second one being slower to conserve energy for the finish line. Ask yourself how many times you would like to train per week, and stick with that. If you’re a novice runner who wants to greatly improve for the 5K race, then practicing more (5 to 6 times a week) is the way to go. Then again, this is not to say that experienced, faster runners don’t need to train just as much as beginners; aiming to practice as much as you can without getting burnt out will be greatly rewarding when it comes to a good time for the race. While doing intense workouts every day will no doubt show eventual changes in your body and mind, it’s also important to know when to take a break from it to allow your body to recover and prevent exercise-induced injuries from happening before races. Aim for one to two days of rest between each workout. 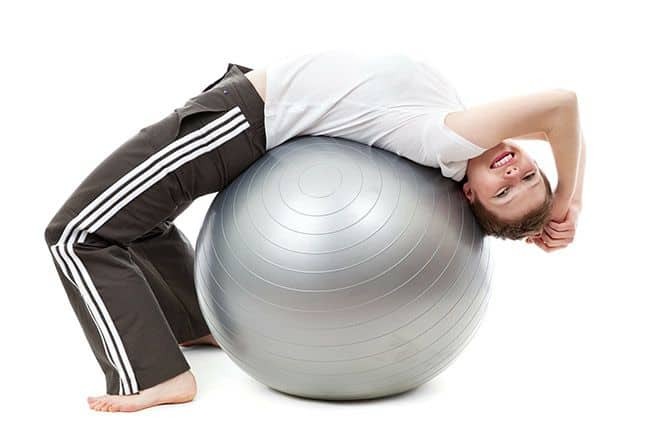 In the meantime, keep yourself active by performing some cross training workouts, whether it’s biking at the gym, lifting weights, or doing yoga. These activities will keep your muscles still working while also not exerting too much stress on running. Similar to your interval training, you should go fast during the race, but also keep a solid pace throughout. Split up into three sections based on miles (a 5K is about 3.1 miles), the first and last miles should be your faster times while your second is slower, just to conserve energy for the finish line. Between the first and last miles, your last mile should be the faster one, since you’ll need to start picking up the pace at the start to pull yourself away from the pack to kick it to the end. However, your first mile should still be solid, as you can’t waste time getting out quickly from the starting line. While pacing yourself might not always work perfectly due to your competitors’ abilities and race conditions, doing your best to make it work will greatly help you get a 5K time close to what you want. The quality of running shoe and/or racing flats. How much you’ve trained beforehand. ​The consistency of your pace and split times. Have any questions? Feel free to comment!